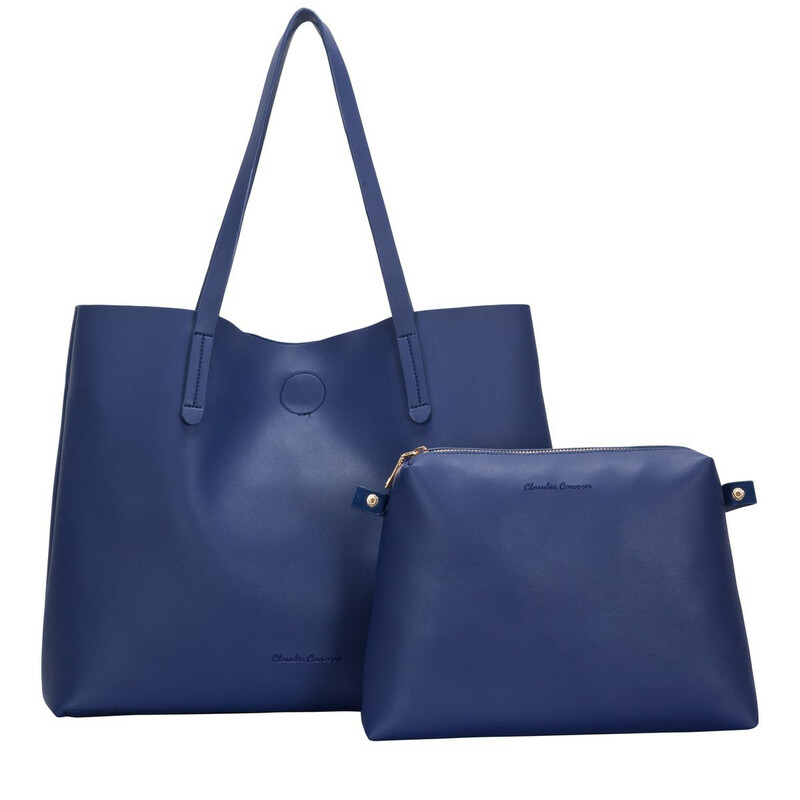 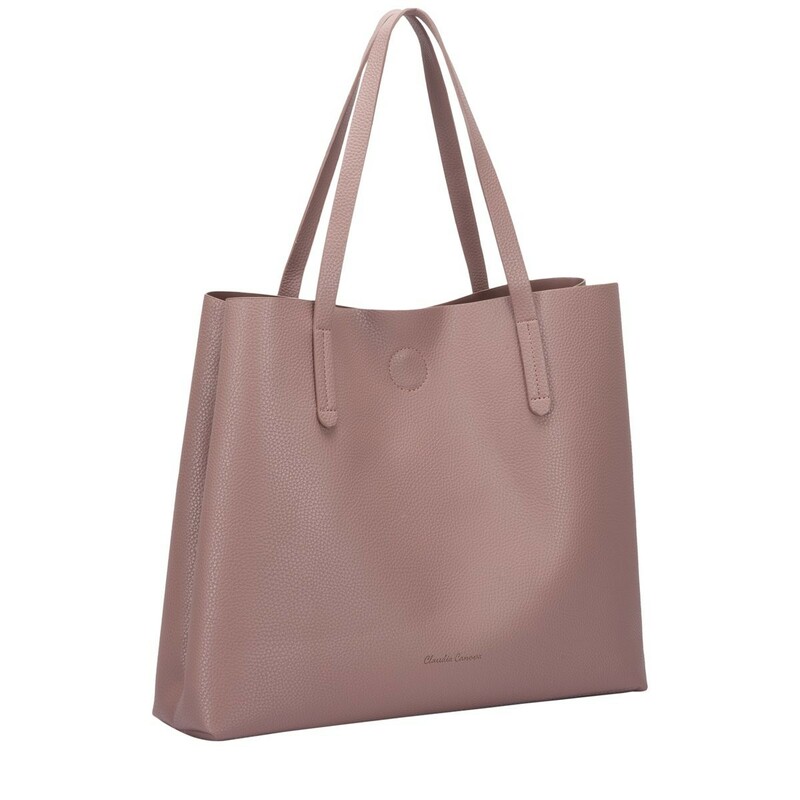 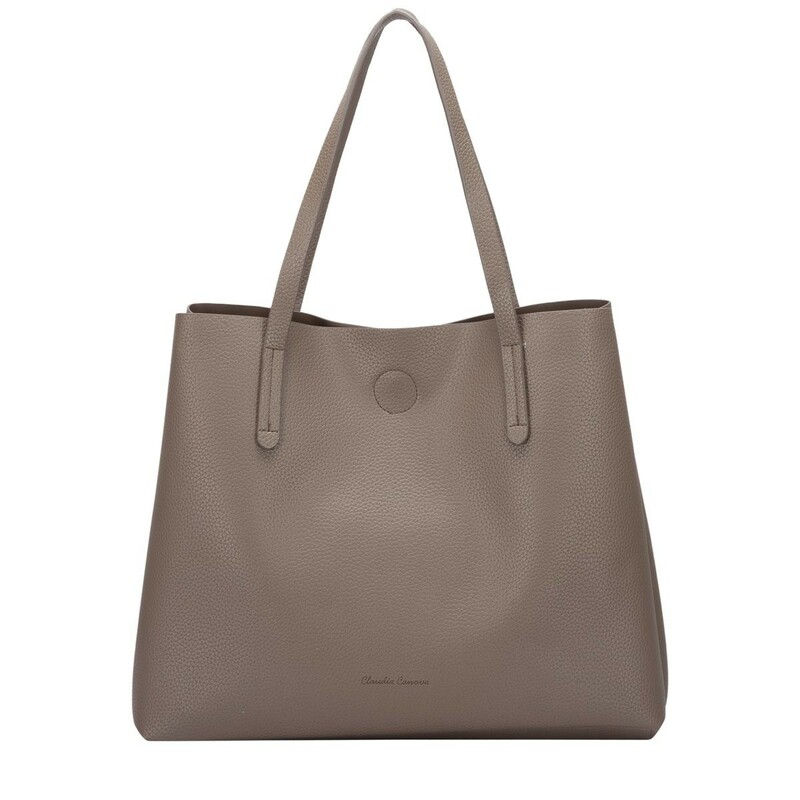 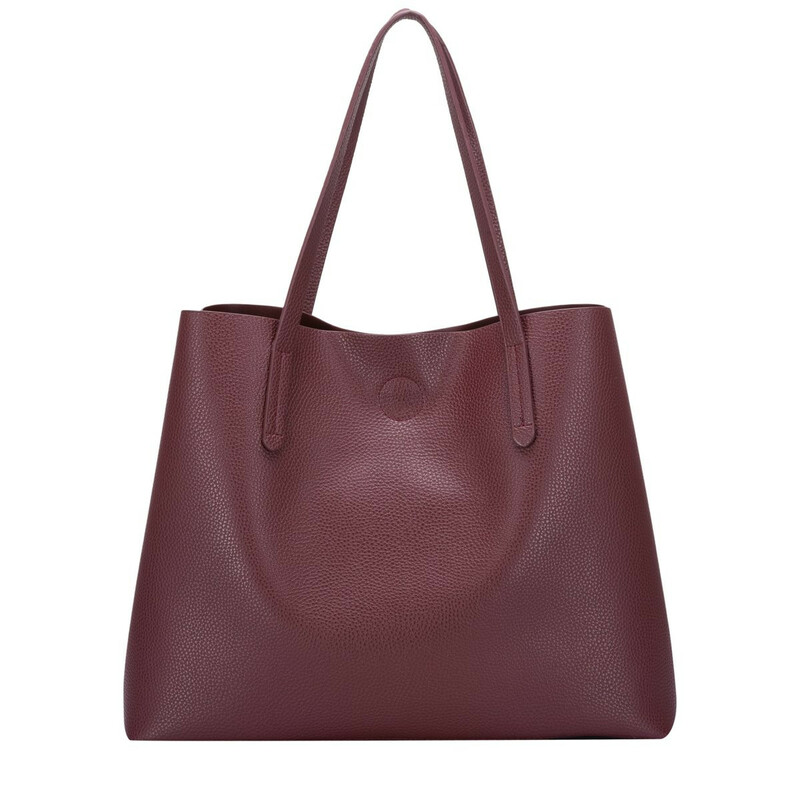 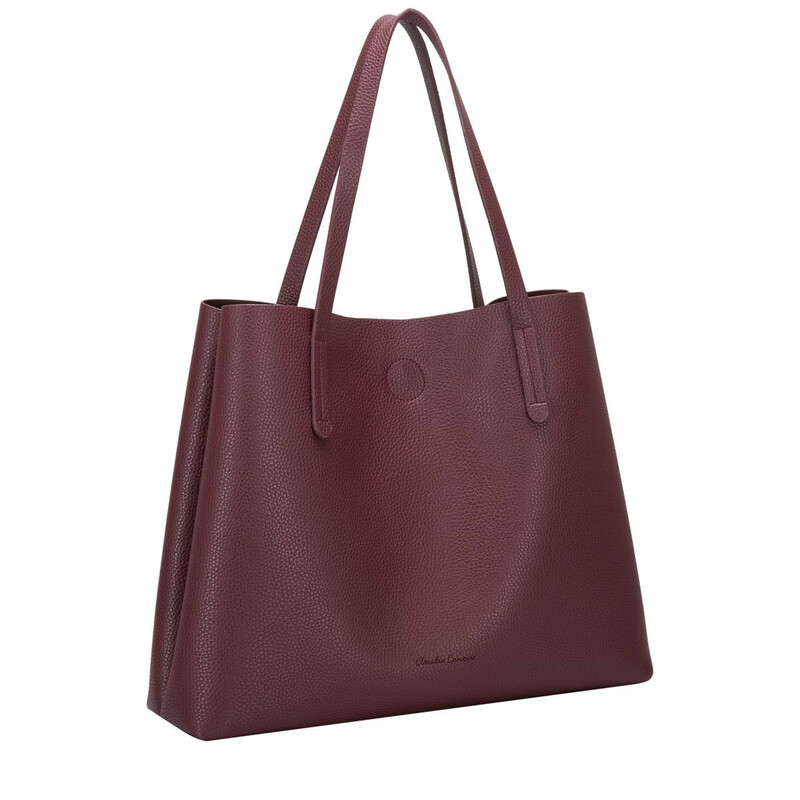 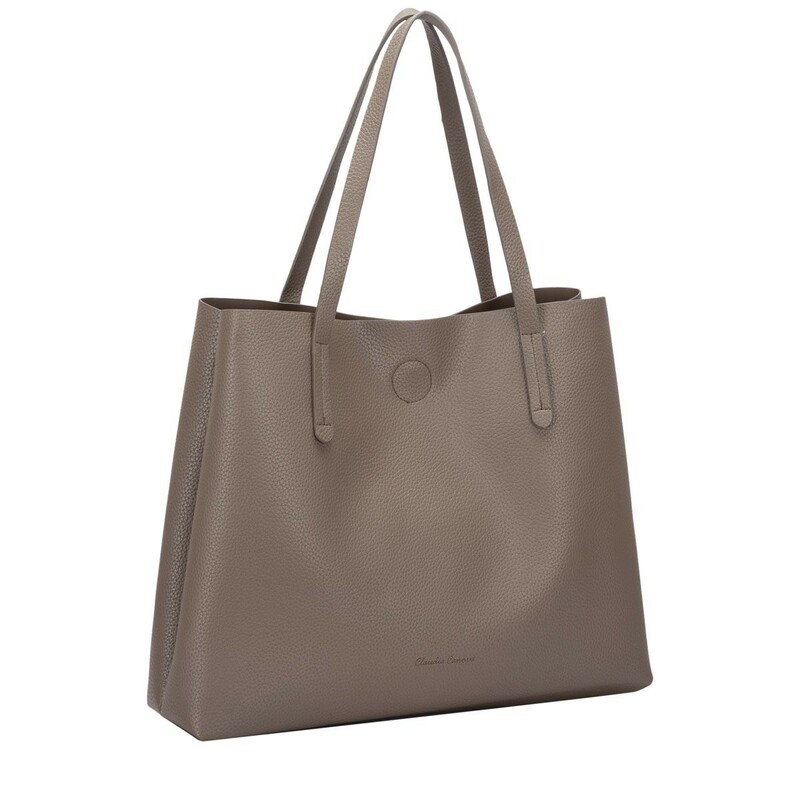 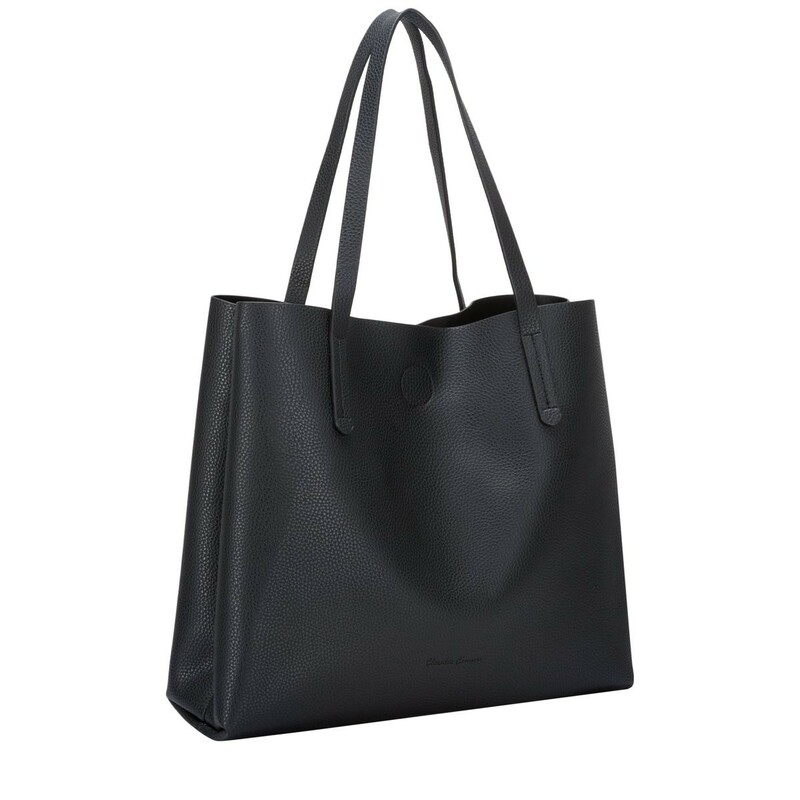 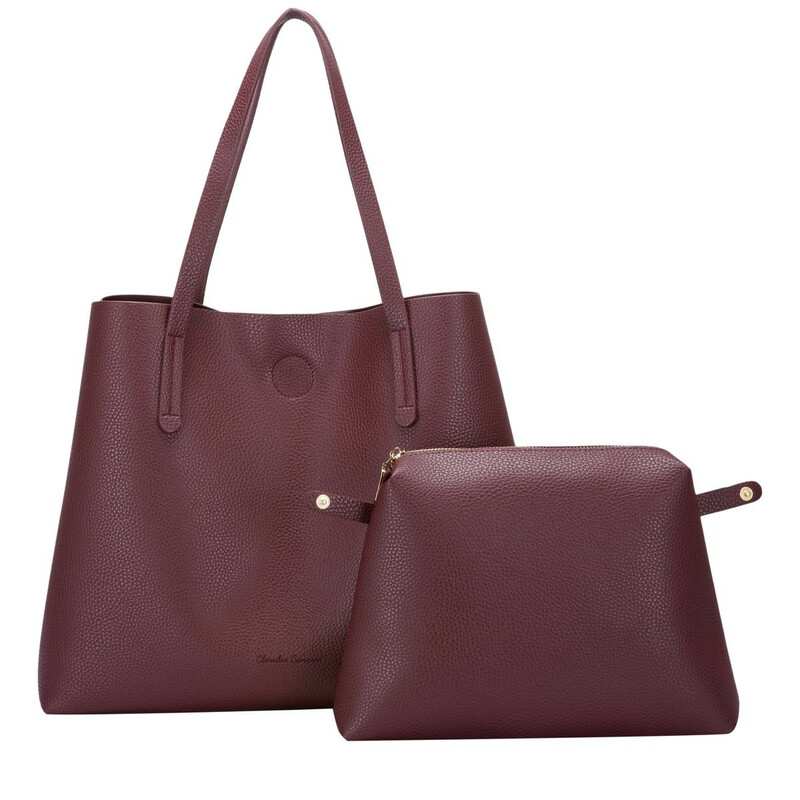 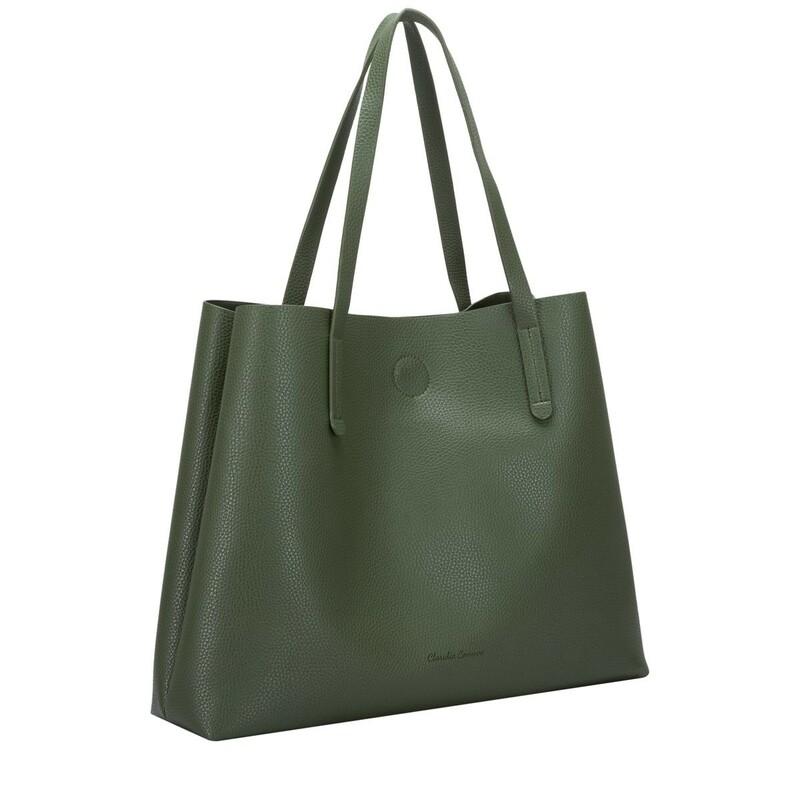 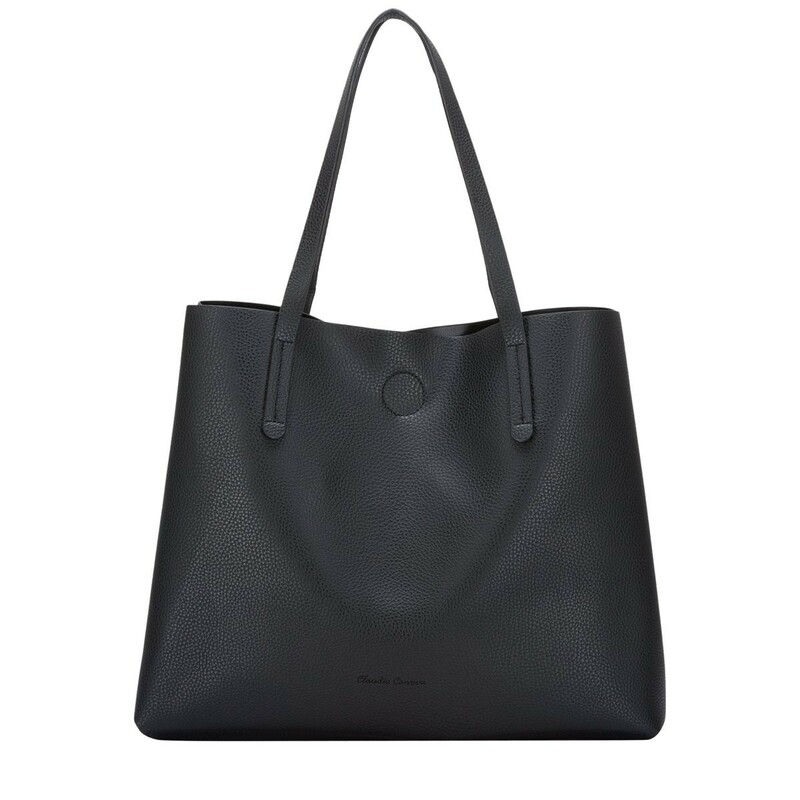 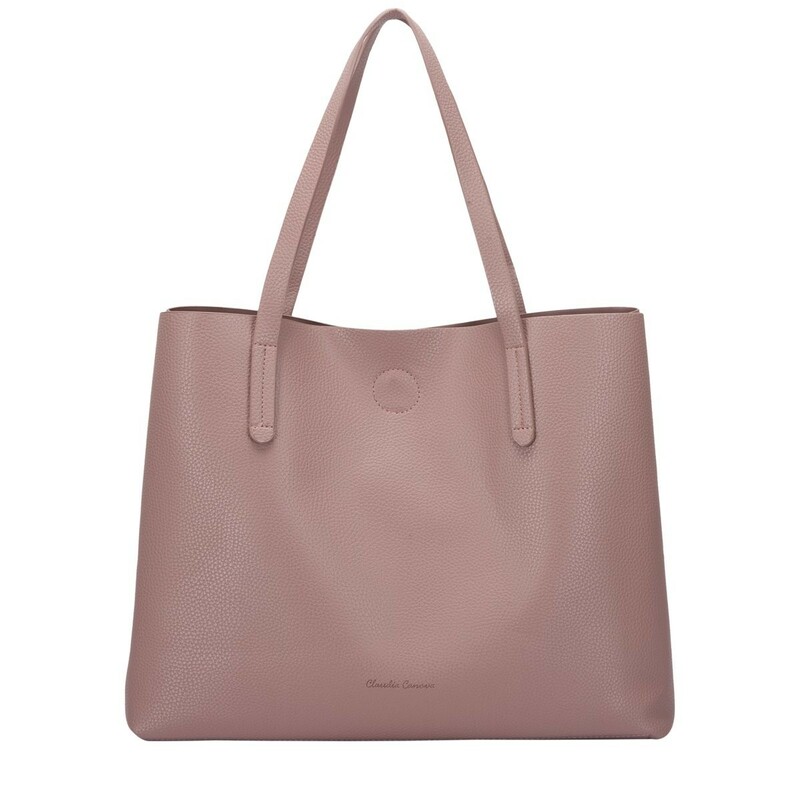 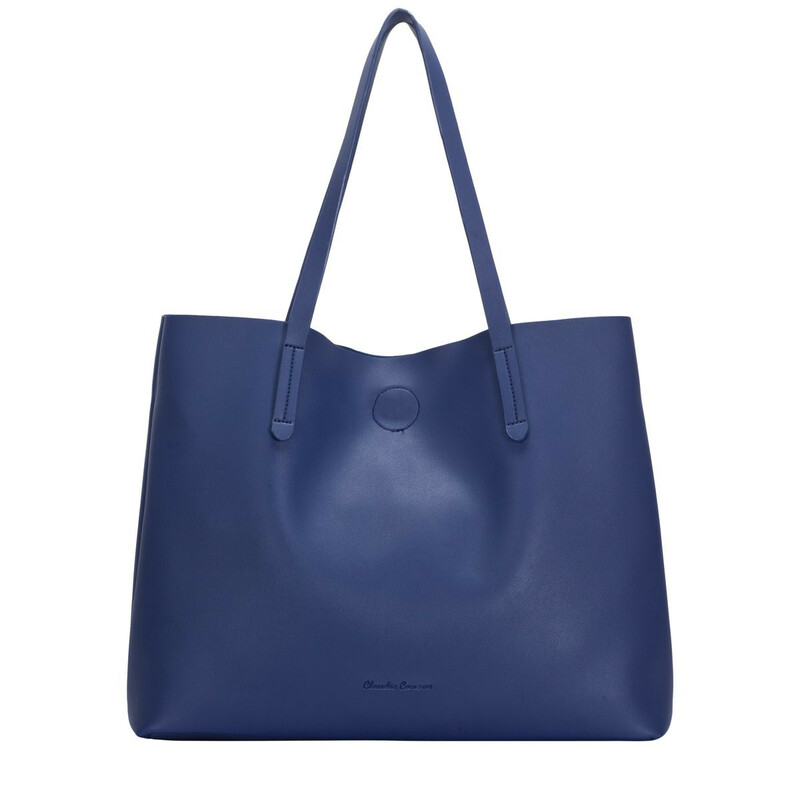 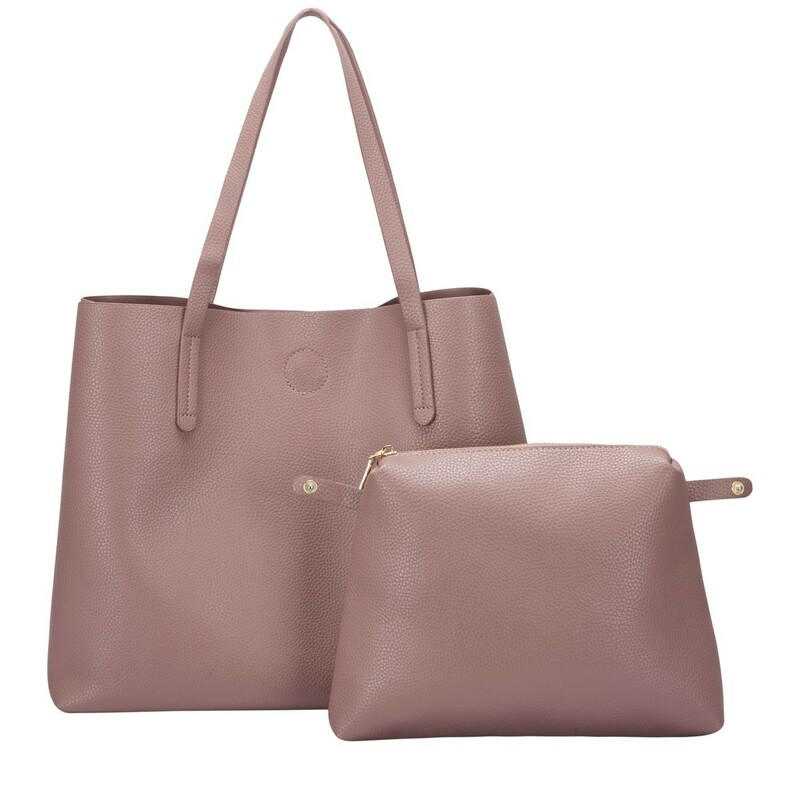 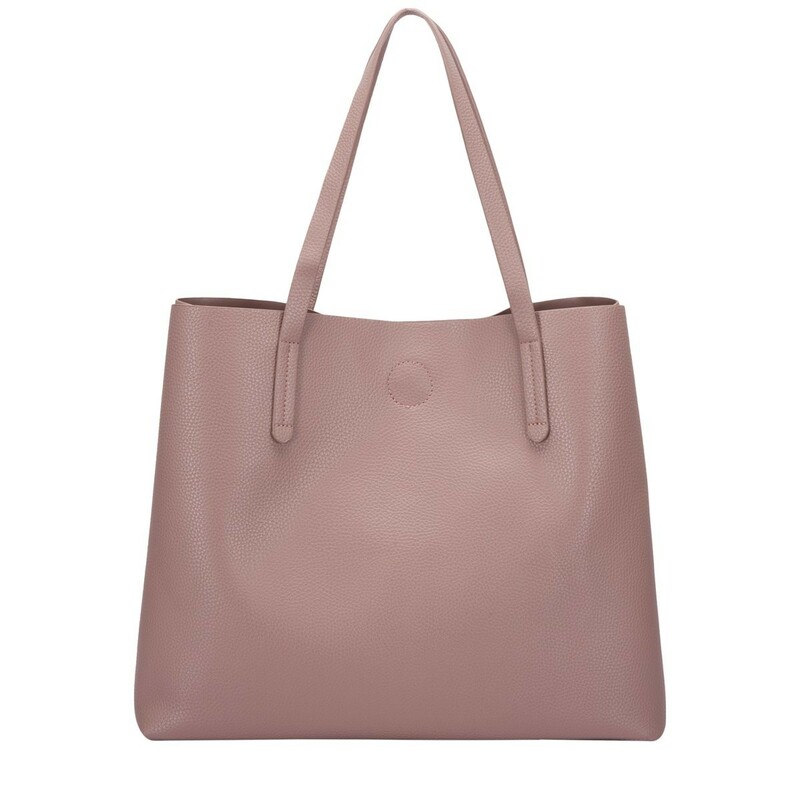 Let simplicity be key with the Ophelia tote bag, perfect for taking your look through the week. 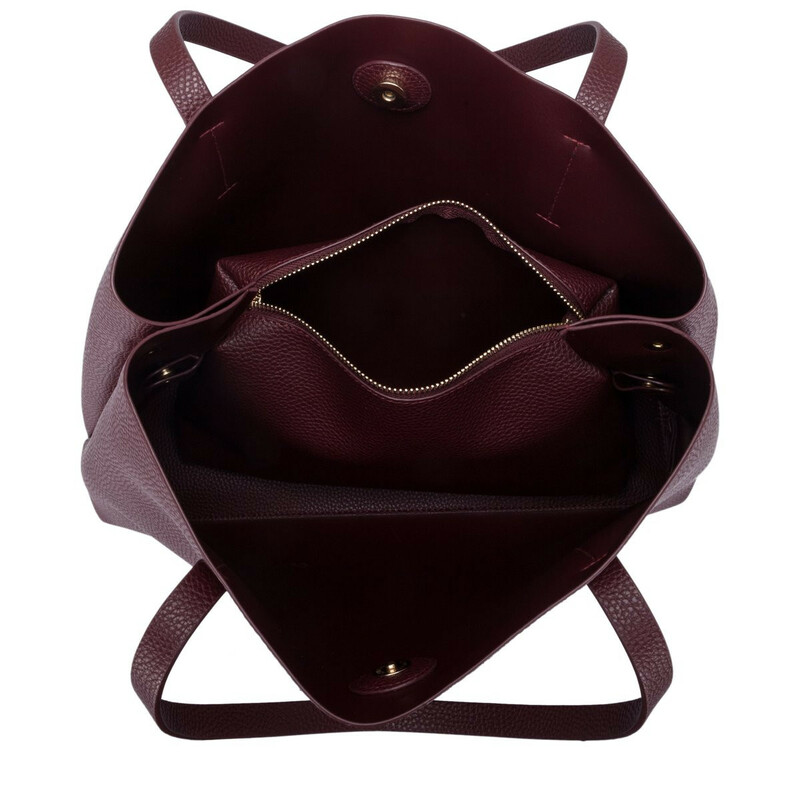 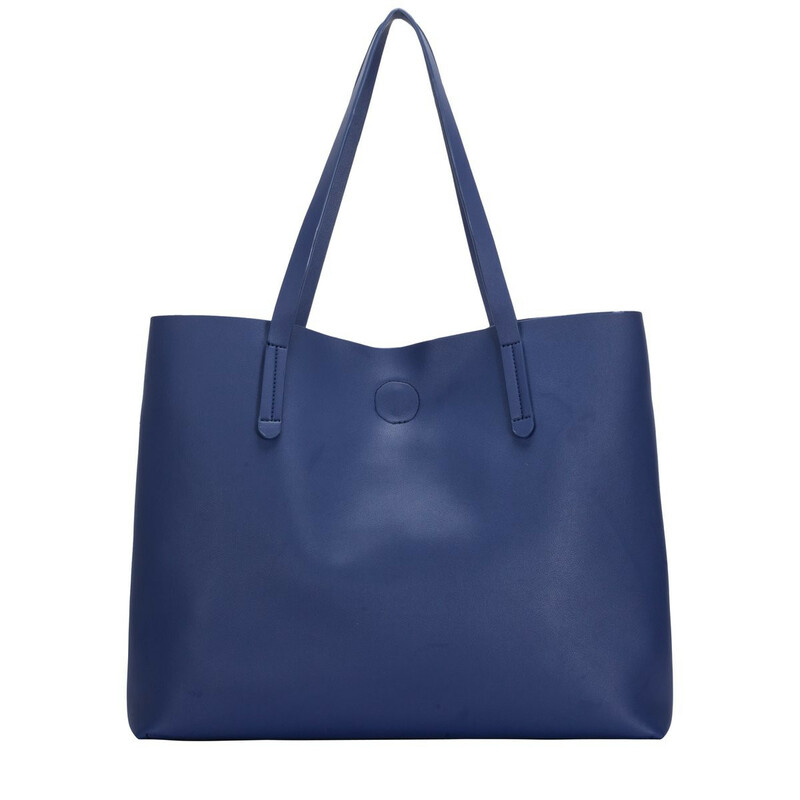 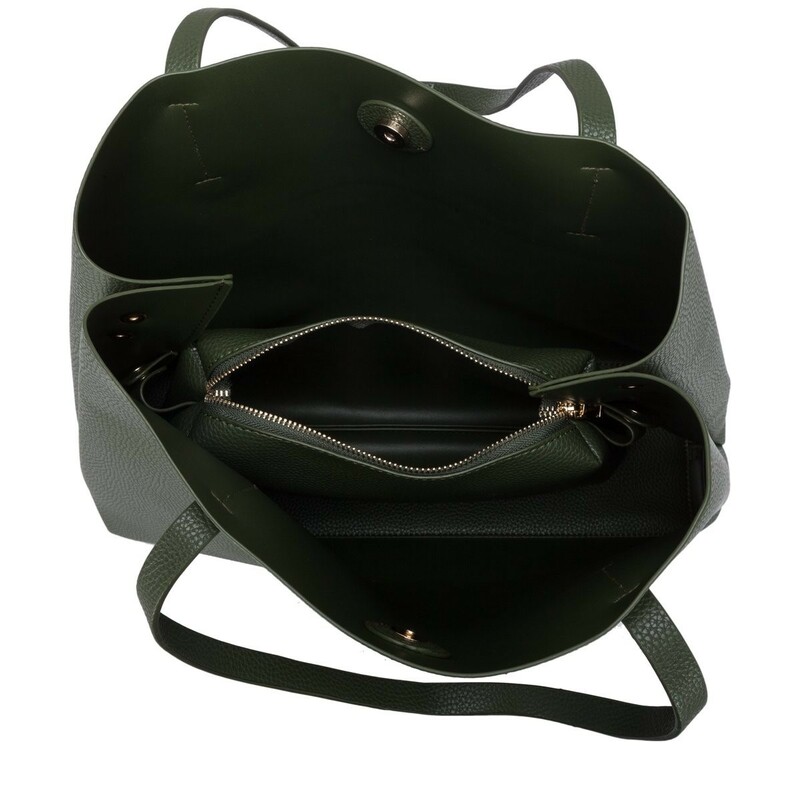 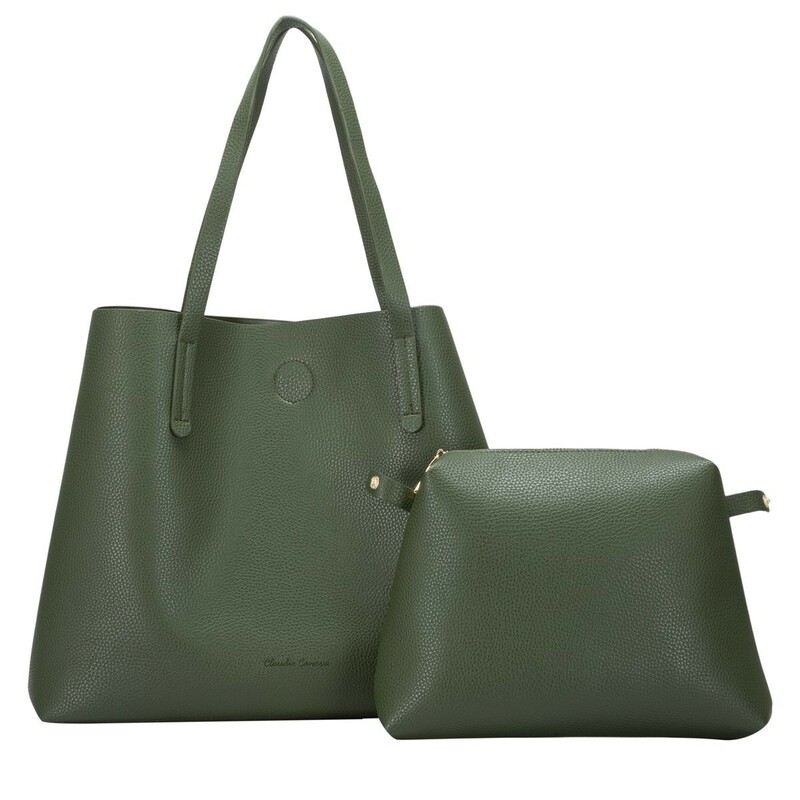 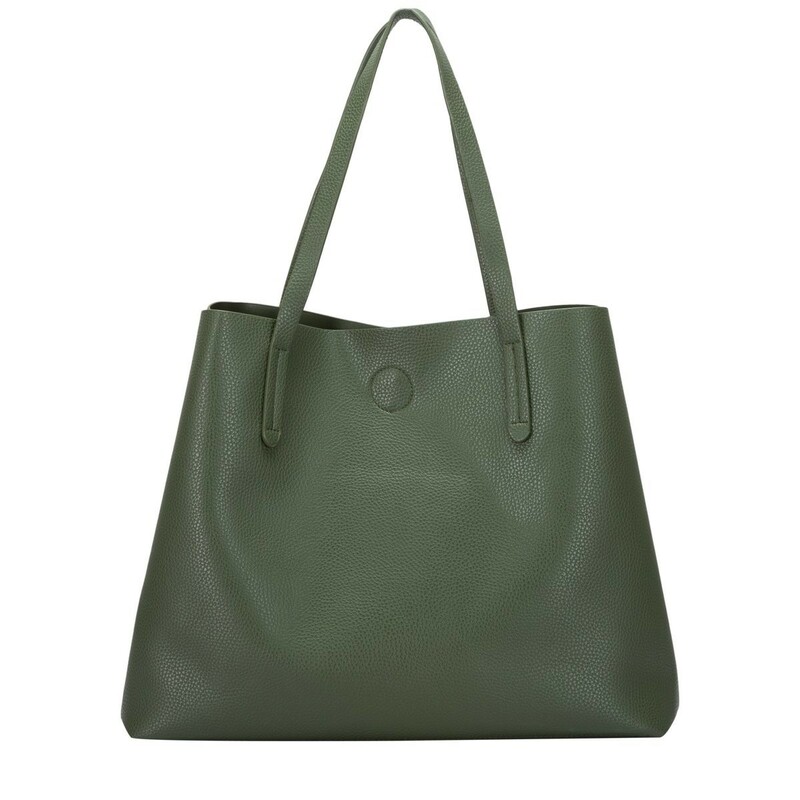 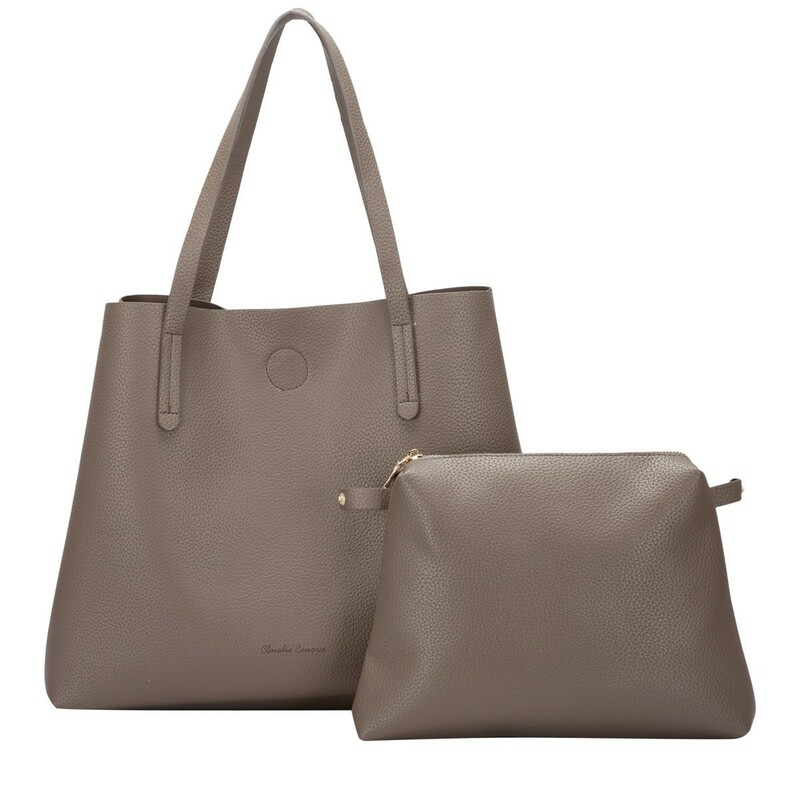 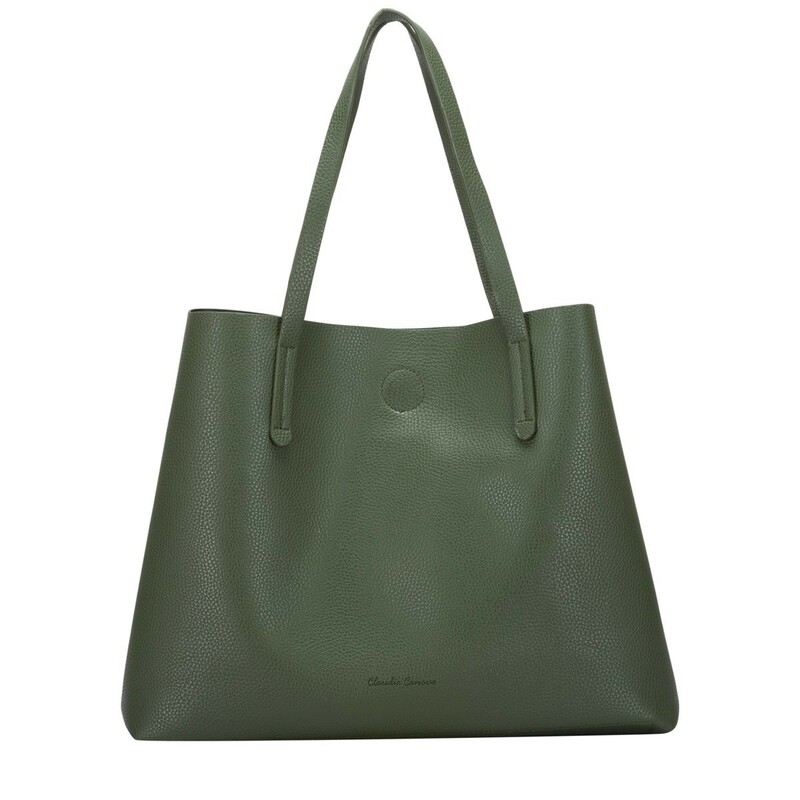 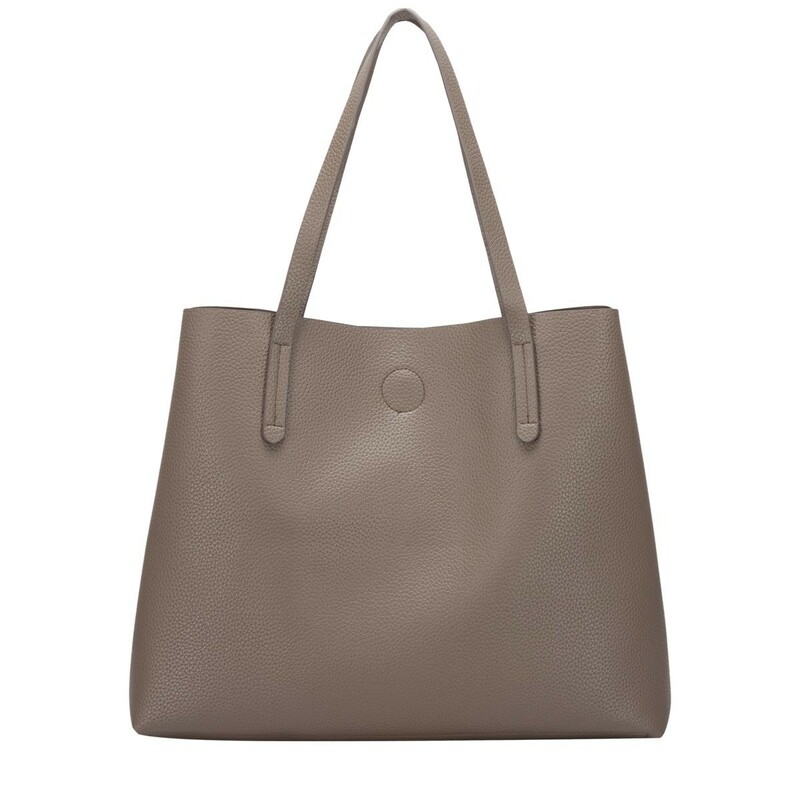 In a range of colours this tote is made from unlined PU making it lightweight and spacious. 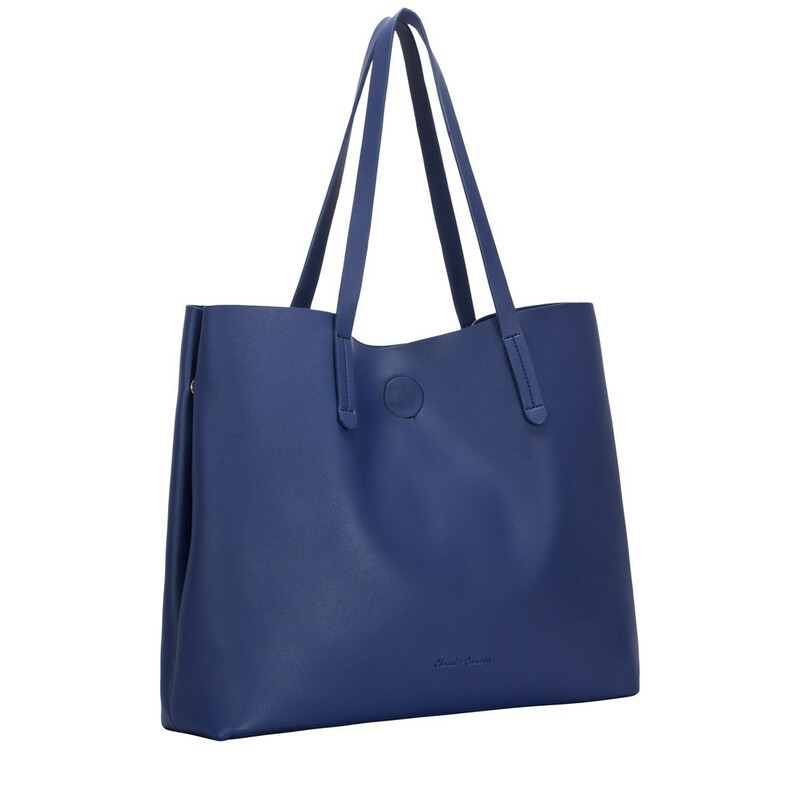 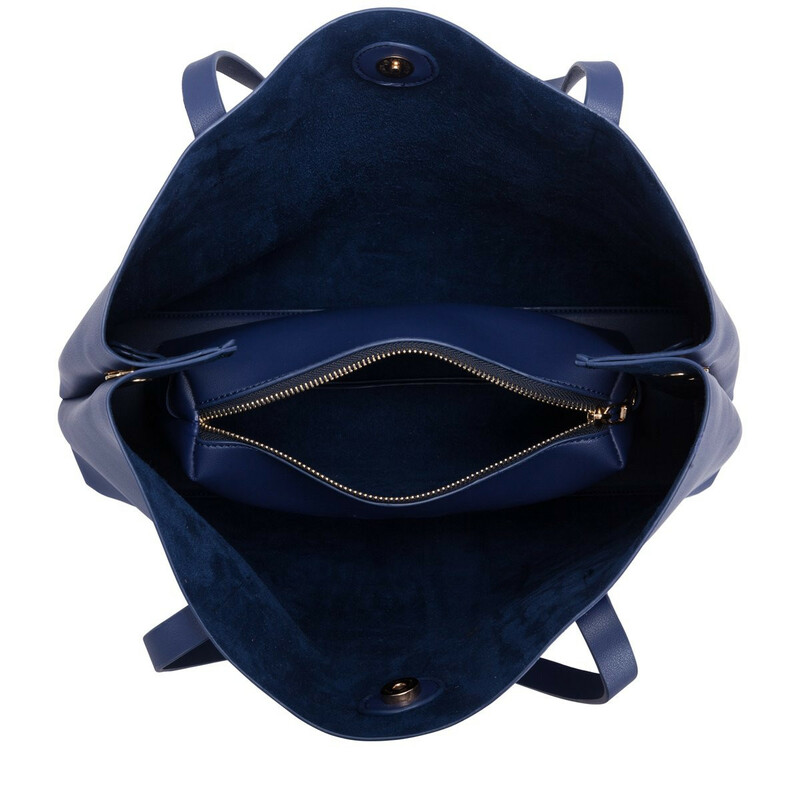 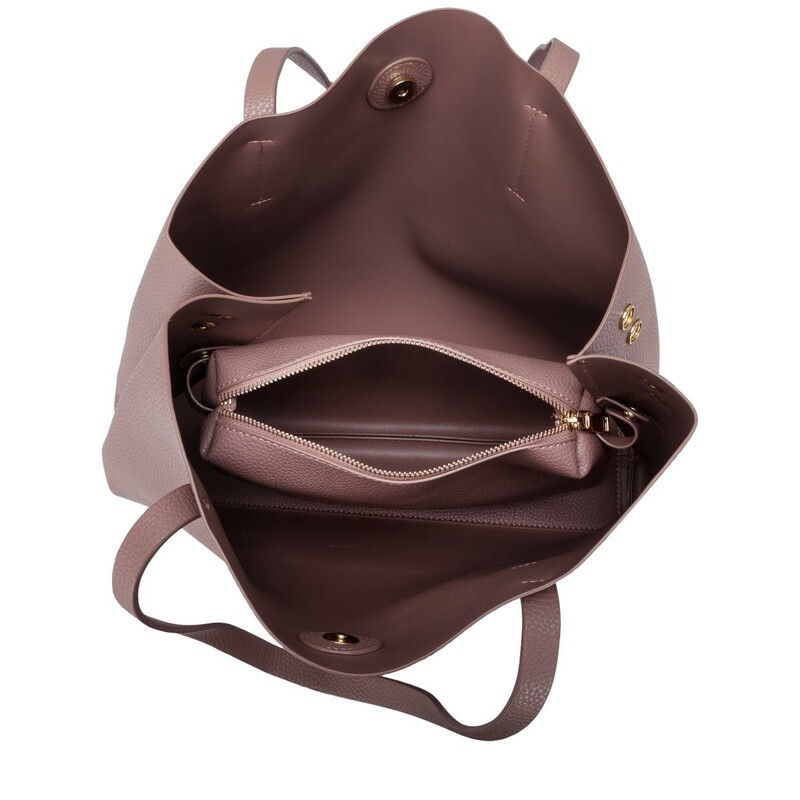 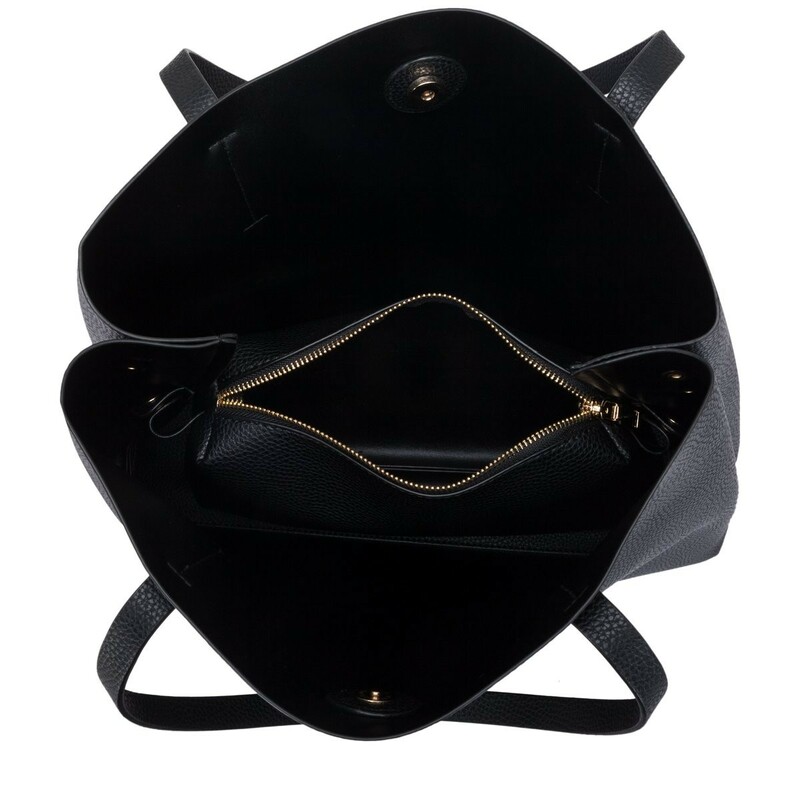 With simple design features such as the Claudia Canova debossed logo, this bag is perfect for everyday sleek style. 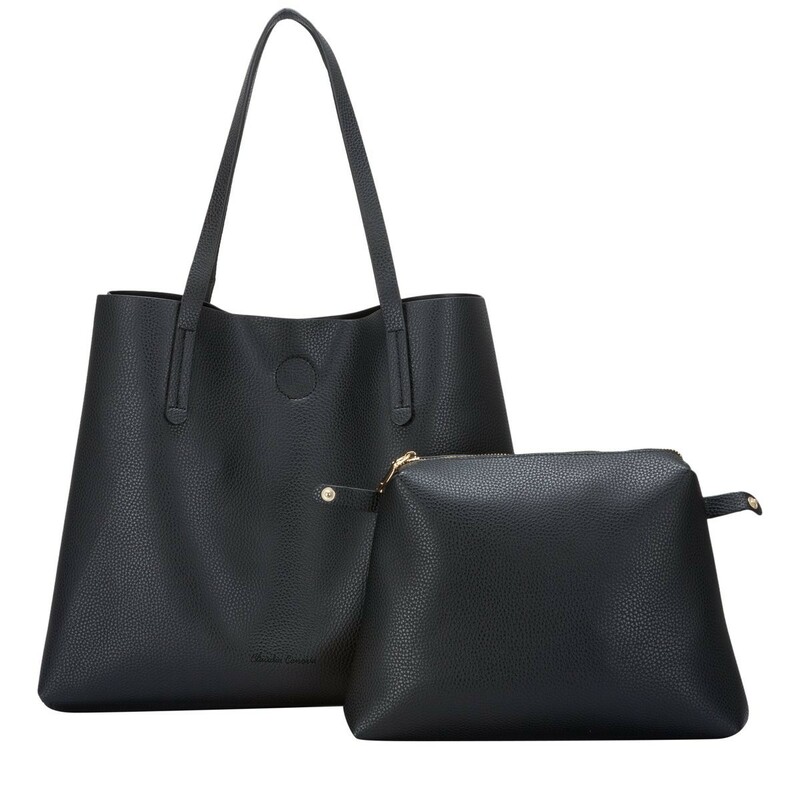 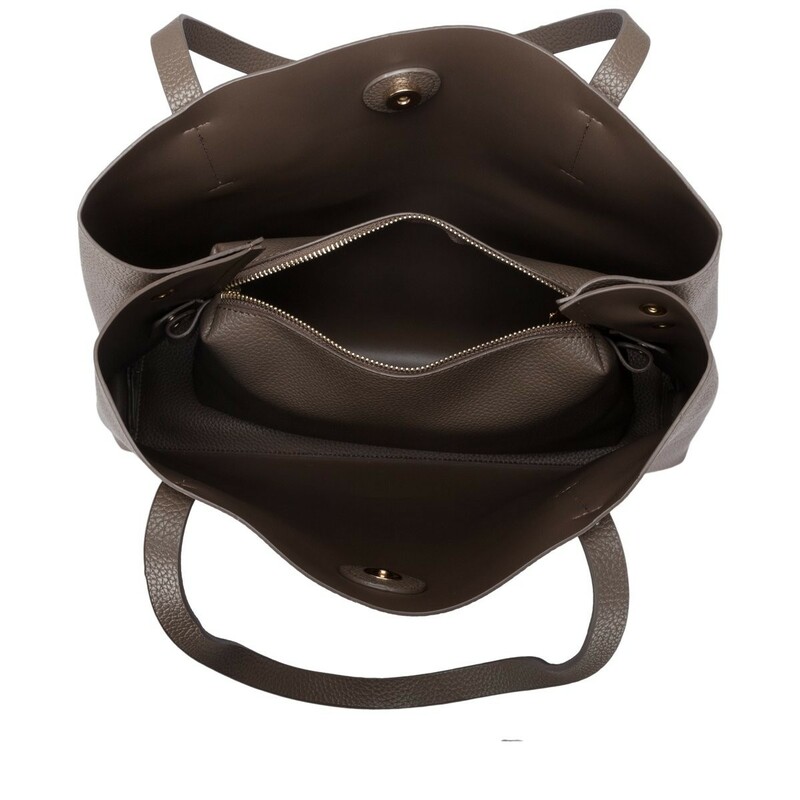 The bag fastens with a mag-dot clasp and inside reveals an inner pouch with a zip fastening to keep all your daily essentials safe.